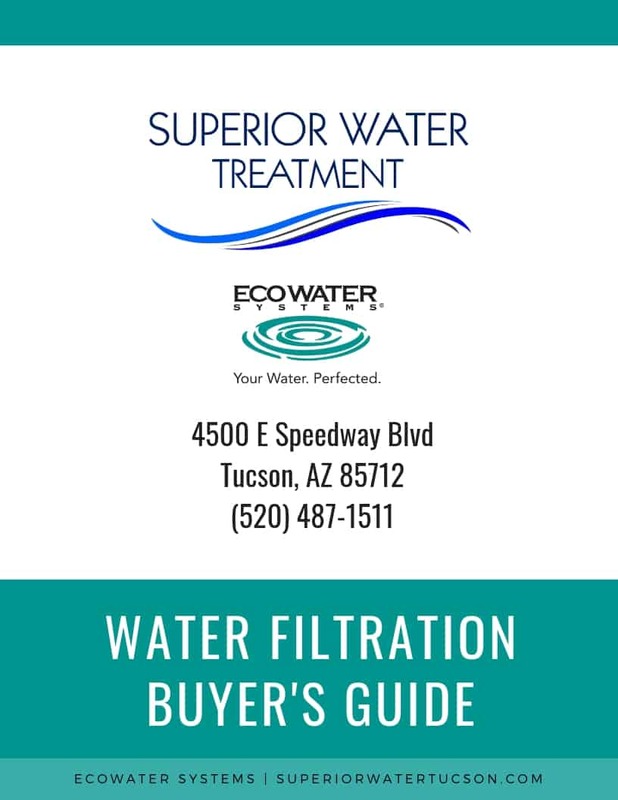 Superior Water Tucson offers a variety of installed drinking water systems designed to remove contaminants from the water your family drinks. Installed drinking water systems can be tucked away under the kitchen counter or in the basement. EcoWater Systems offers a broad range of reverse osmosis purification systems including the ERO 375, a state-of-the-art reverse osmosis filter. These products reduce substances such as chlorine taste, sediment, nitrates, lead, cysts and detergents. Fill out the form below or call (520) 487-1511 for more information & a free quote!